Social work field education is a significant part of this professional degree. Students are required to undertake a total of 1000 hours work integrated learning under the supervision of a qualified social worker. 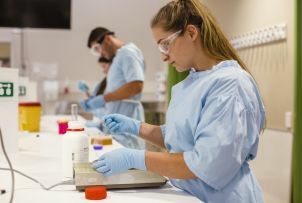 Field education opportunities are becoming more difficult to source across Australia, and placements with external supervision, where the qualified social work is located outside the placement organization are becoming more common. Dr Ines Zuchowski has completed research in this area, looking at the experiences of students, field educators, task supervisors and liaison people. This project would suit a PHD student interested in examining the quality of student learning in various placement models and their ability to develop a professional social work identity in current context.